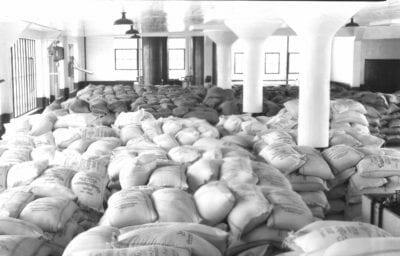 The growing demand for Dr. Pepper syrup required new plants to be established in the late 1920s – one in Dallas and a second for expansion East of the Mississippi River in Birmingham. 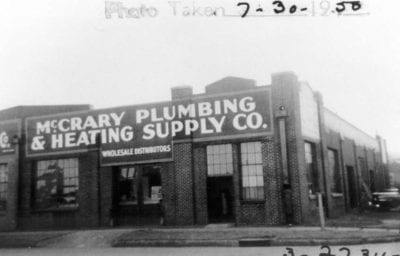 Both were considered state-of-the-art at their time and both were located on 2nd Avenues in their respective cities. 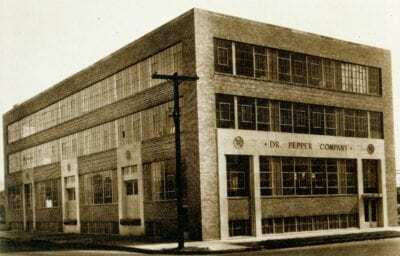 The Dr. Pepper Building in Birmingham is a 3-story industrial building with a partial daylight basement. 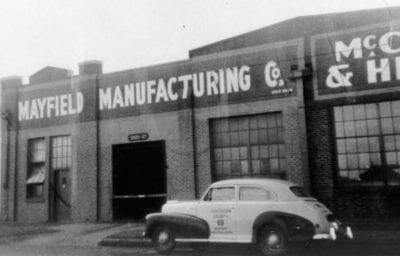 It was built as a syrup plant with an adjacent bottling facility. 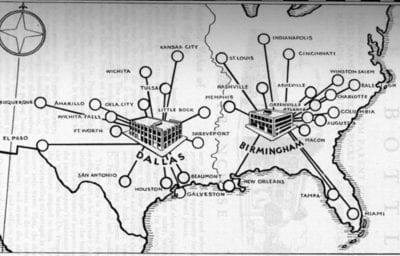 The Birmingham plant served all Dr. Pepper’s distribution east of the Mississippi River. 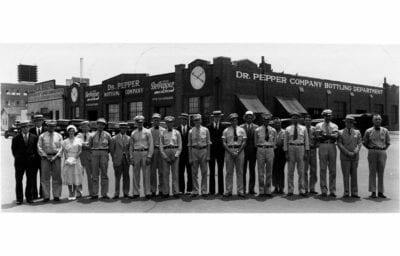 The plant remained in operation until 1982 when Buffalo Rock bought the rights to bottle and distribute Dr. Pepper products in the Birmingham area, thus forcing its closure. 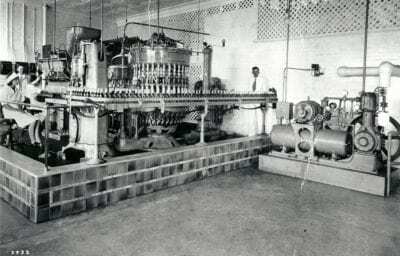 Dr Pepper is a carbonated soft drink created in the 1880s by Charles Alderton in Waco, Texas and first served around 1885 in Morrison’s Old Corner Drug Store in Waco, Texas – making it purported to be the oldest soft drink still sold today. Theories abound about the origins of the soft drink’s name. One conjecture is the “pep” refers to pepsin. Others believe the drink was named after a real Dr. Pepper and there too, is speculation as to whom the real Dr. Pepper was. 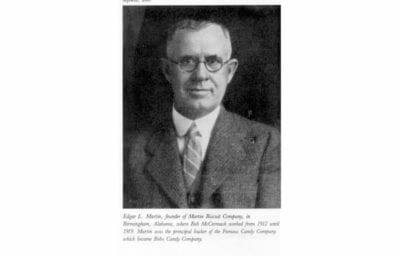 First marketed outside central Texas in 1904, Dr Pepper began expanding nationally in the 1920s requiring the first advertising to be created. 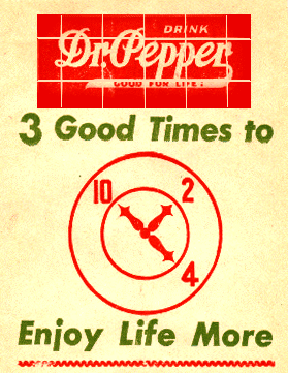 It featured the energy value of Dr Pepper, which was summed up with, “Drink a Bite to Eat At 10, 2, and 4 o’clock.” Hence, the clock used on many of the early advertising pieces – and the basis for the Pepper Place clock icon found in signage around the “Place” today.